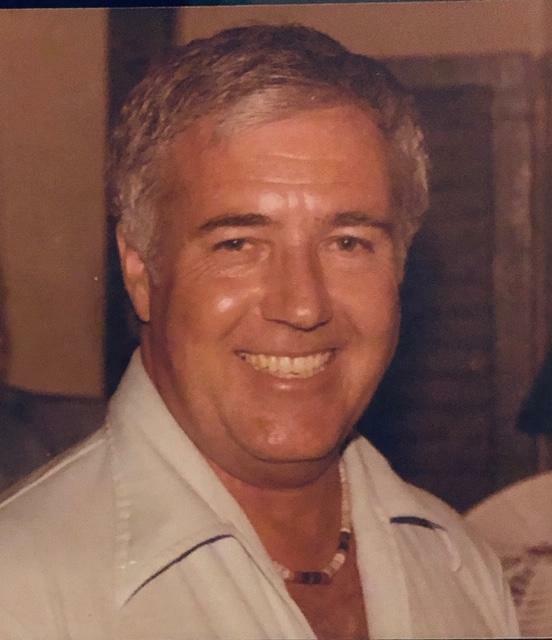 Allen Kay Grady, age 90, a resident of Houston the past 63 years, passed away peacefully March 30, 2019. Allen was born June 25, 1928, in Stillwater, OK and was the son of Dr. Walter A. and Florine M. He was raised in Stillwater, OK, where he graduated from High School and attended Oklahoma A&M College (now OSU), graduating with a degree in Economics. It was there that he met his bride-to-be Betty Lee Grady, and they married January 1950. At age 16, he worked on the Santa Fe Railroad during WWII as a brakeman, and after college was commissioned a lieutenant in the U.S Army where he served with distinction in Korea and later in Japan after receiving a wound. Allen and Betty moved to Houston in 1956 with two children, a station wagon, and $100 and started a successful sign business and raised a family, eventually settling into Cherryhurst neighborhood, Montrose in 1967. He is survived by two sons, Michael K. Grady, Patrick A. Grady (and wife Rohati) of Kingwood, TX, daughter Sydney Moen (and husband Robert), and by seven grandchildren and three great-grandchildren. A memorial celebration of his life will be held at one o’clock in the afternoon, Tuesday, April 2nd, in the chapel of the Bradshaw Carter Funeral Home, 1734 W. Alabama St., Houston, after a private ceremony at Houston National Cemetery. In lieu of flowers, the family requests that remembrances be made to the charity of your choice.